Gold rose on Monday as investors sought safety in the metal following Friday\'s deadly attacks in Paris and a risk-off sentiment that sent U.S. stock futures lower. Gold rose on Monday as investors sought safety in the metal following Friday's deadly attacks in Paris and a risk-off sentiment that sent U.S. stock futures lower. 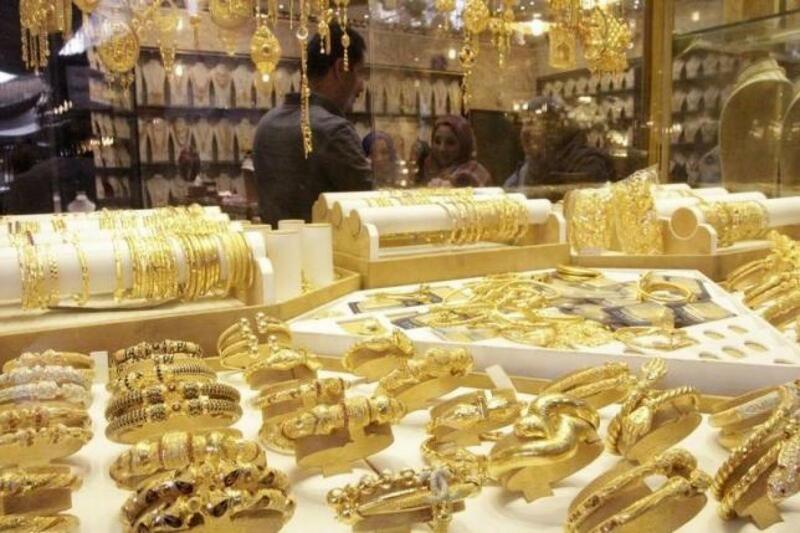 * Spot gold rose 0.6 percent to $1,089.40 an ounce by 0032 GMT. * U.S. gold rose 1 percent to a session high of $1,091.70. In the first 10 minutes of trade, just under 3,000 lots changed hands, which is equivalent to $316 million. * Silver, platinum and palladium all gained about 1 percent each. * Multiple attacks in Paris on Friday killed more than 130 people, prompting France to launch air strikes in Syria against Islamic State, which claimed responsibility for the attacks. * At a G20 summit in Turkey, U.S. President Barack Obama vowed to step up efforts to eliminate Islamic State and prevent it carrying out attacks like those in Paris. EU leaders urged Russia to focus its military efforts on the radical Islamists. * U.S. stock futures were sharply lower and the euro skidded in early Asian trading on Monday, with stocks expected to take their cue from poor investor appetite for risk after the Paris assault and Wall Street's steep losses. * Gold is typically seen as a safe-haven asset during times of uncertainty. Persistent weakness in stocks could further boost bullion. * Before Monday's gains, gold had fallen for 12 sessions out of 13 on increasing bets that the Federal Reserve would hike U.S. rates next month. * Rising rates tend to weigh on gold, as they lift the opportunity cost of holding non-yielding assets while boosting the dollar. * Data on Friday showed U.S. retail sales rose less than expected in October, suggesting a slowdown in consumer spending that could temper expectations of a strong pickup in fourth-quarter economic growth. Producer prices slipped for a second straight month. * Still, the soft inflation and signs of slowing consumer spending are unlikely to deter the Federal Reserve from raising interest rates next month, economists said. * The time to hike U.S. interest rates is "quickly approaching" and the Fed should not delay for fear of an adverse market reaction or uncertainty over long-run economic trends, a Fed policymaker said on Friday.